Sprocket Rocket is Cycling Ireland’s fun skills programme where children aged 5 to 12 are taught four FUNdamental cycling skills by qualified Sprocket Rocket Instructors. The Sprocket Rocket Programme was originally developed by BMX Australia. Sprocket Rocket focuses on delivery to youths aged 5 to 11 years old, although it can be delivered successfully to anyone of any age. The programme focuses on 4 main skills; Cornering, Pedalling, Braking and Balance. Throughout the Sprocket Rocket Programme the cyclist is brought through three progressions in each of these skills. It is ideal for learning and developing skills and can be delivered by clubs, teachers, parents or anyone else involved with young cyclists. You can become a Sprocket Rocket instructor after just a one day course! Gearing Up Off Road is Cycling Ireland’s mountain bike skills programme, designed to develop the skills needed to safely and competently enjoy mountain biking. It is an action packed and fun programme aimed at beginner and intermediate riders. How long is the Gearing Up Off Road Programme? Weekly over 6 to 9 weeks, with sessions lasting between 1 and 2 hours. Camp, over a period of 2 to 5 days. What will you learn in Gearing Up Off Road? 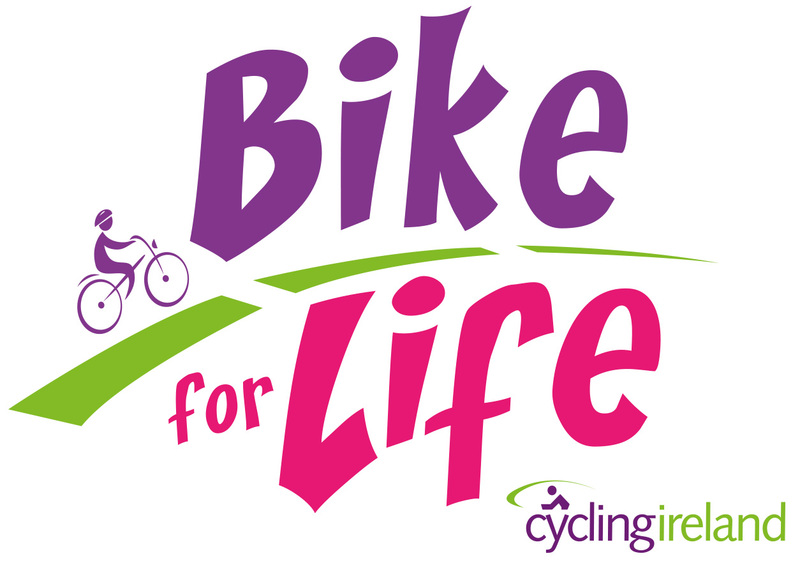 This is a “sofa to saddle” cycling programme that caters for all cyclists, from the person who has just rediscovered their bike, to the more accomplished rider who wants to take on greater challenges. The skills and knowledge gained in this programme will make the world of cycling more accessible to everyone, with the main focus being on learning skills, enjoying the bike and meeting new like-minded people. Delivered by qualified coaches, the programme brings the cyclist on a journey of learning, where they are educated on the various skills, aspects and components of cycling in a safe, welcoming and social environment. Riding Safely on the Road: Basic road skills,advanced road skills, riding in the dark. Training for your Riding Goals: Getting Started, going further and cycling challenges.